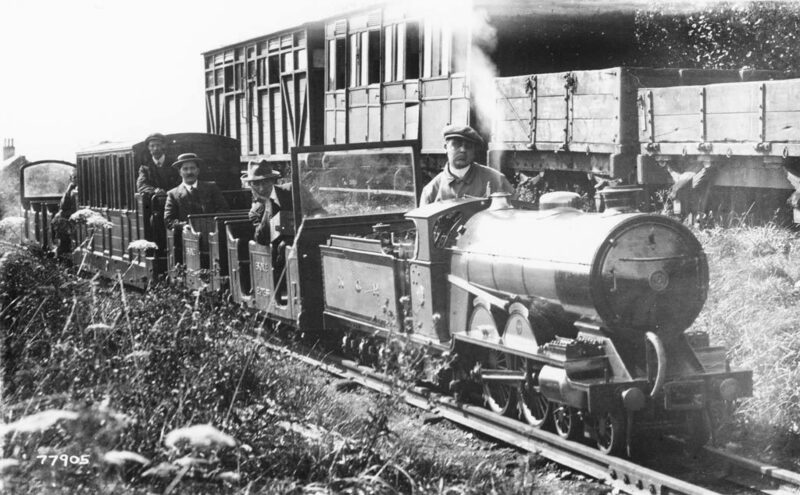 The Ravenglass Railway Museum opened in 1978 to permanently display a collection of artefacts that had been exhibited at the centenary of the Ravenglass & Eskdale Railway (R&ER) in 1976. 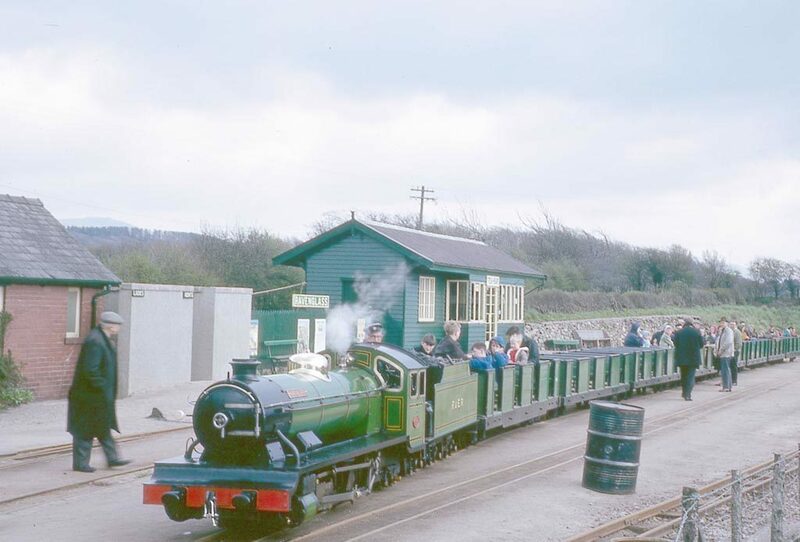 It was housed in the former Furness Railway platform shelter on Ravenglass main-line station. 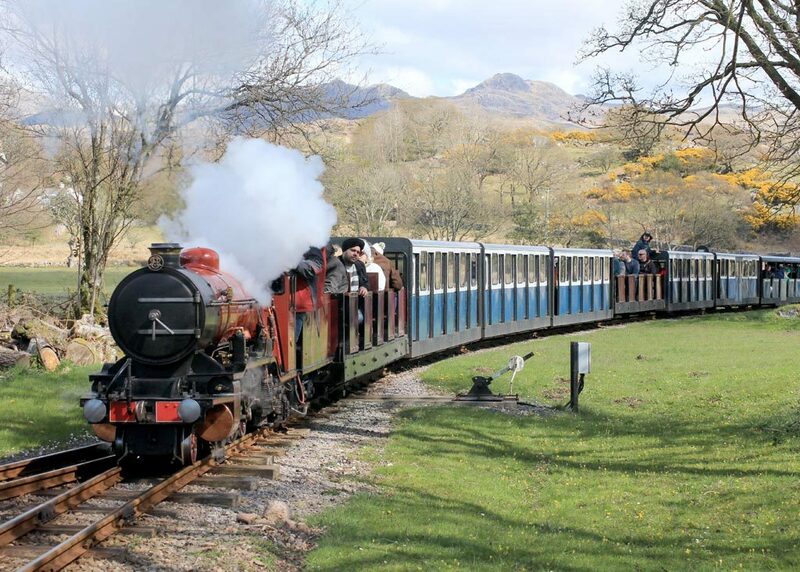 Between 2015-2017 it underwent a comprehensive re-development with assistance from the Heritage Lottery Fund, Copeland Community Fund, Fisheries Local Action Group, Ravenglass & Eskdale Railway Preservation Society, Arts Council and Ravenglass & Eskdale Railway Company. The museum was re-designed throughout and extended with a train-shed which allowed the collection of locomotives and rolling stock to be displayed in stable conditions for the first time. On 24th June 2017 it was re-opened to the public by Paul Atterbury, railway author and star of the BBC’s Antiques Roadshow. 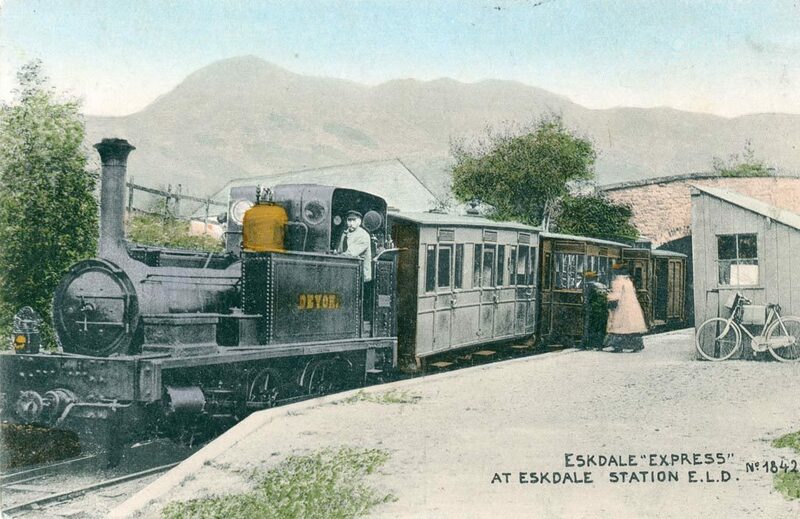 The Ravenglass and Eskdale Railway was the first public narrow-gauge railway in England, built in 1875 to a 3ft track gauge and serving iron ore mines in Eskdale. It became known as ‘Rat Trod’ (‘Rat Track’ in old Cumbrian dialect) and struggled financially for many years until closing in 1913. The famous model-maker W.J. Bassett-Lowke and his friends leased the derelict railway in 1915 and re-gauged the track from 3ft to 15inches – still the gauge today. The new railway became ‘La’al Ratty’ (Little Rat Track) and carried tourists in the summer season as well as serving a new granite quarry. In the early 1950s the granite quarry closed and the railway struggled to survive running for passengers only. In 1960 the entire line was put up for sale and was bought at auction by the new Ravenglass & Eskdale Railway Preservation Society, together with two local businessmen, Sir Wavell Wakefield and Colin Gilbert, who formed a new company to run the railway. Saved for posterity the little trains now carry over 100,000 passengers per year. The 7mile route climbs 210ft through stunning Lake District scenery (declared a UNESCO World Heritage site in 2017) from the Cumbrian coast at Ravenglass to Dalegarth in Eskdale at the foot of Scafell. We are always on the look out for volunteers to get involved and of course donations are gratefully received.